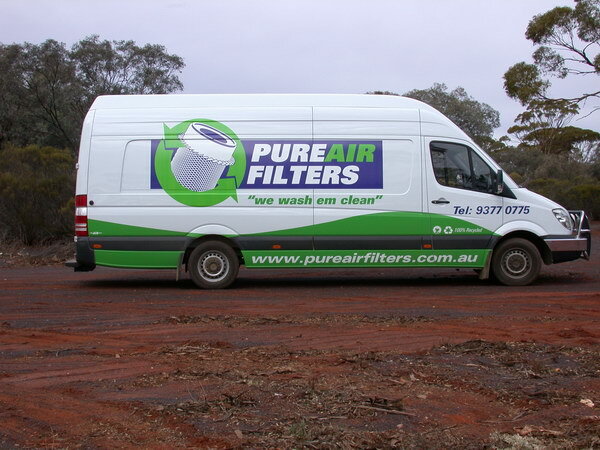 PURE AIR FILTERS "we wash em clean"
Established in 1977, Pure Air Filters is proudly Western Australia’s longest serving Air Filter Cleaning company with experience in wet washing over 1,000,000 air filters. 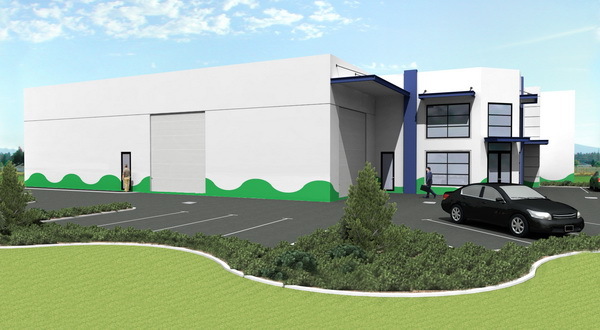 Pure Air Filters both custom designed and built all our own filter wet washing equipment and has an outstanding record of no claims made against our favour. 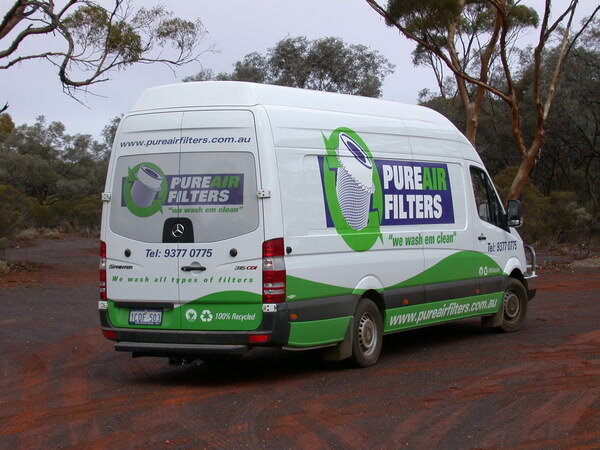 Pure Air Filters is Western Australia’s only member of the Australasian Filter Service Association (AFAS) and we are proud to advise that we have been Quality Assured (ISO 9001) since 2013. 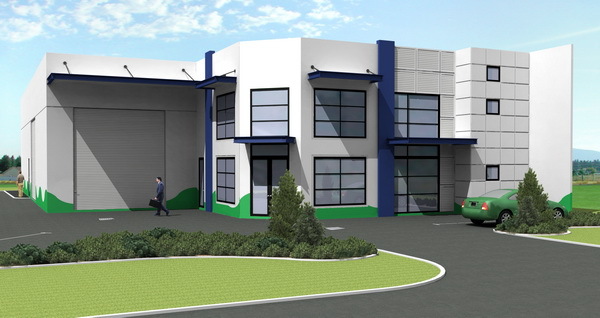 Pure Air Filters believe every job is important to their business and regard all work with the highest professional standards. 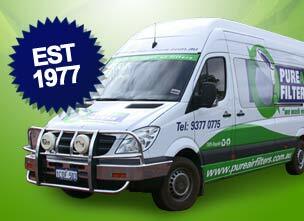 We guarantee every filter we clean, having taken utmost care and diligence throughout the cleaning and testing process.